You might be hearing about homeschooling from friends or relatives and you are clueless about it. What is homeschooling all about? Join us at the Philippine Homeschool Conference 2012 on May 19, 2012 at the 5th floor of St. Francis Square Ortigas and discover the best education you can give your kids. Conference is a whole day affair from 8 am to 4pm. 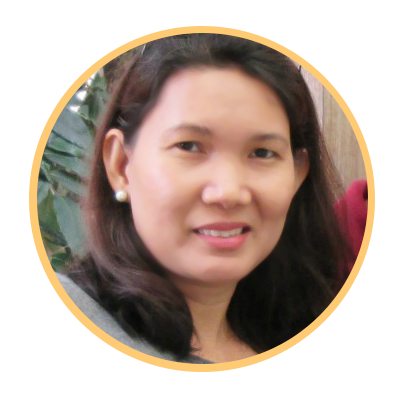 Learn from a homeschooler pioneer, Debra Bell, best-selling author of “Ultimate Guide to Homeschooling” and other Philippine-based homeschoolers and pioneers. Visit http://www.hapihomeschooler.com for more details. See you at the conference!